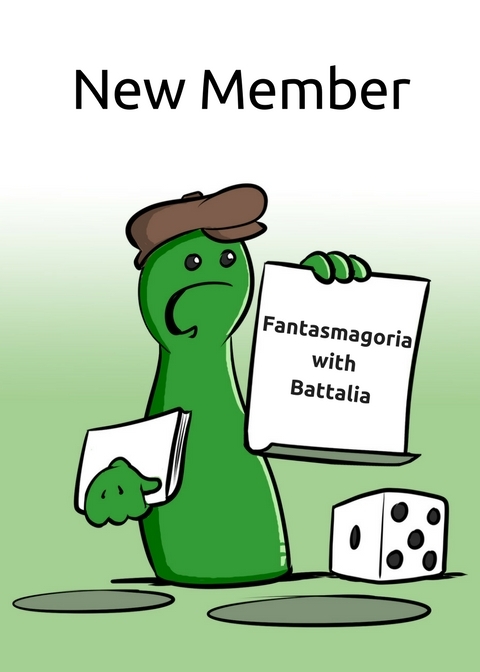 today we welcome a new member at the Spiel direkt eG: Fantasmagoria. Fantasmagoria with the following game BATTALIA: THE CREATION. Battalia: The Creation is a strategic and dynamic game. A game full of creation and conquers. In this game of creation and conquest the players will send their heroes on an epic journey to explore new territories and take control over neutral or enemy cities. They will hire new labor and battle units, will acquire useful artefacts, with the greater goal to create mighty nations and unbeatable armies. Every player will construct roads to gain access to new map areas and will build or upgrade cities, in order to expand his domain and to earn victory points. "Highly competitive game. Game play is full with unexpected outcomes." Preorder Battalia: The Creation at Spiel direkt eG .